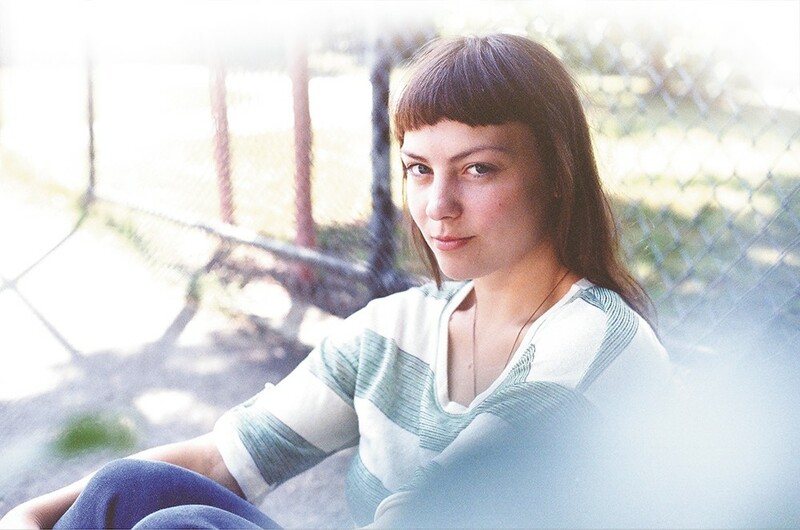 Singer-songwriter Angel Olsen is one of this year's Bartfest headliners. They didn't know if there would be another Bartfest. Last year's indoor music festival at the Bartlett and nYne did not go over well. People just didn't show up. For married Bartlett co-owners Karli and Caleb Ingersoll, it was a wake-up call. While they say the music was brilliant, it was Bartfest's sparse attendance that crippled their spirits. "It was so awful to have bands that are good and popular with only 40 people in the audience," says Karli, hanging out at the Bartlett last week. "We thought: 'What did we do?' I mean, it was embarrassing." They are the first to admit that overconfidence caused them to go too big, too soon. Those days right after Bartfest were dark; they were devastated financially. "We were rescued, we had some help. But we're still paying for it," Karli says. And they had to hold onto the dream. Too many people believed in them — after all, the venue was originally helped by an Indiegogo.com campaign. At the beginning of 2015, they decided to give Bartfest another go, this time with some important changes. Rather than $90, a day pass is $20. The festival was moved to October, instead of conflicting with the onslaught of end-of-summer events in September. Instead of three days, it's been shortened to two. Essentially, it's like a regular show at the Bartlett, but with eight bands on the nightly lineup, and nYne also is involved. Also, this year's pre-party and poster art show on Thursday is a part of the ticket price. So far, it's all paid off: This year's ticket presales are on par with that of the entirety of last year's sales. "We're actually excited this year," Caleb says with a smile. "This almost feels like the first year we're doing this." They worked hard on this year's lineup to get bands they knew Spokane would jump for, bands that would be familiar to a lot of people. "Spokane is not very progressive," Karli says. "It likes more genres that revolve around folk or cover or singer-songwriters. And of course party rock, metal and grunge rock. Spokane loves their grunge. Last year, Bartfest was very much an electronic pop lineup." This year's Bartfest lineup is carefully curated to reflect a particular indie/folk/electronic sound, where the bands fit well together. Here's some insight into why the Ingersolls picked the headliners, in their own words. Caleb: That just worked out. I wasn't really familiar with them before this, but I found out they were on tour and I thought they would be a perfect fit. Karli: For the pre-party we wanted it to be fun, kind of an open house feel, where people can come and get their tickets. 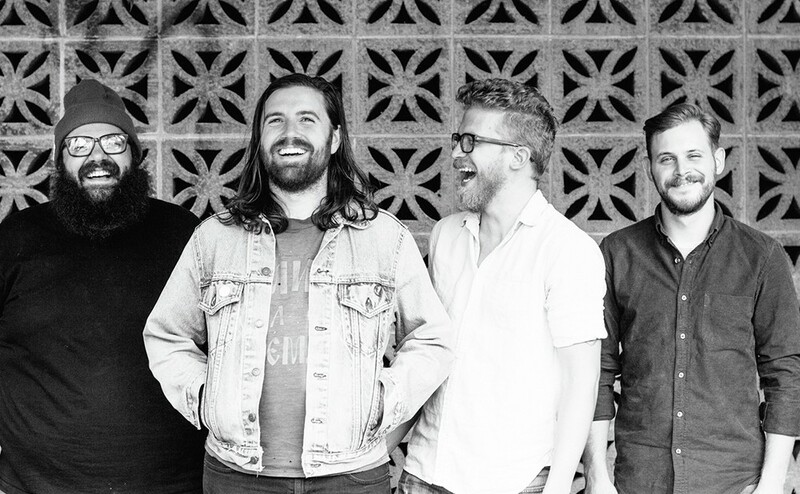 Their music is more chill and progressive, but it's also happy-go-lucky. Caleb: She was on tour, so we had decided to do the festival in October because of her schedule. Karli: Which is how we booked last year, around a certain band; it's a foundation. When she plays she is amazing, her songwriting is amazing. She has this crazy confidence on stage. Caleb: Even if she wasn't on tour I would have wished we could get her, but we wouldn't have been able to afford her. Karli: Her show here last summer was inspiring for me as a musician. Her set was mostly loud and rock 'n' roll. Then at the end of the set, her band left and she played her six-minute song "White Fire," locking eyes with the audience the whole time. Who does that? I didn't talk to her afterward because I was too nervous. Caleb: We love Horse Feathers. They played at my venue back in the Tri-Cities. It's been cool to see them progress and change, because their sound now has changed quite a bit from when they started; they're more rock now. Karli: They played Halloween here last year. They're a lot more high-energy than their more orchestral albums, which I loved too. 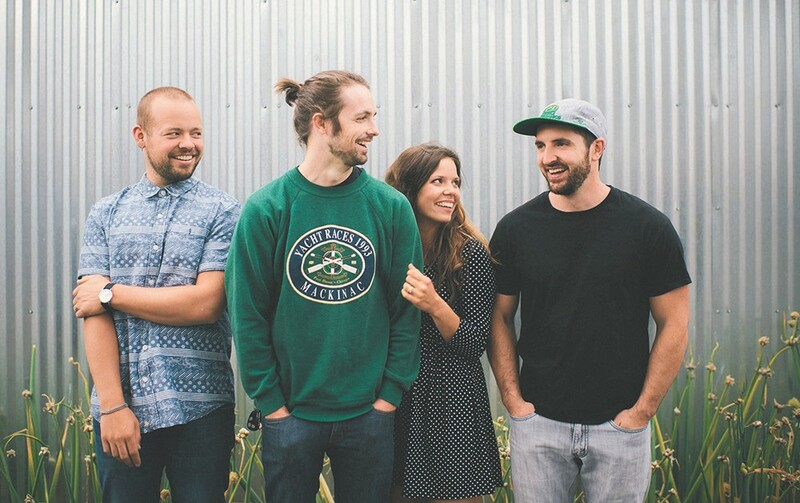 They have that Northwest feel, but they're taking their sound in this different direction. Karli: We saw them play at Fisherman's Village in May. Jessica Dobson is like an animal on the guitar. She's amazing, and they're a really impressive band when you see them play; you think it's not real. Caleb: Part of it, they're the last band to play on Saturday, and energy-wise we wanted someone who could end Bartfest well. They've never been here before, so we wanted to get them here. There are probably dozens of bands in the Pacific Northwest that you could call the region's best-kept secret (or next big thing) and you wouldn't be wrong. But say it about Bellamaine and you'd be right. Big hooks. Sweetly chiming guitars. Warm breezes of synthesizer. This band sounds like dream-pop heaven. Yes, please. 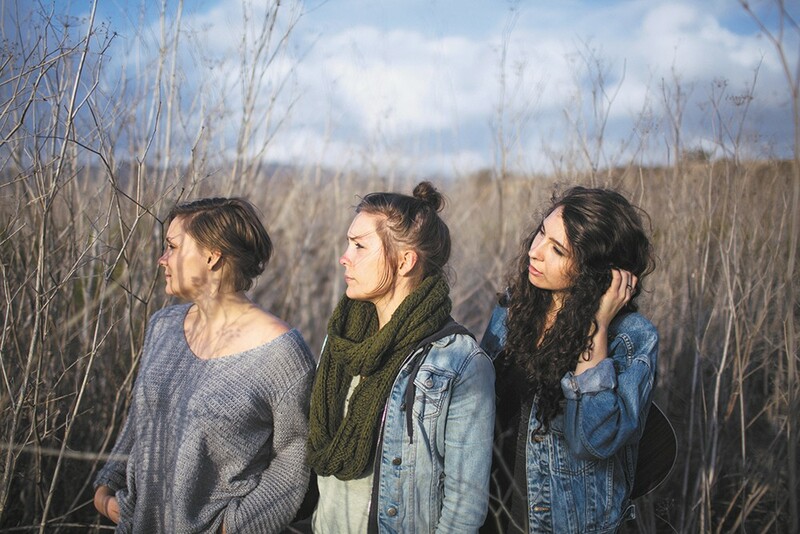 Fans of picture-perfect harmonies, get thee to the Bartlett Saturday night for Joseph, a trio of sisters from eastern Oregon who have spent three lifetimes dialing in their stunning sound. The recent ATO Records signees (and Bartfest returners) work from a foundation of folk, rock, gospel, blues and Americana, and their songs are well-crafted wonders. But... those voices. No, really: those voices. Bryan John Appleby's new album The Narrow Valley won't be released until mid-November, but its two advance singles foreshadow a huge step forward for the Seattle singer-songwriter. Appleby has apparently eschewed the slow, sparse sound of his 2011 debut in favor of an intensive exploration of Beach Boys-style wall-of-sound orchestra-pop. The Narrow Valley sounds like a lush, sun-dappled good time.